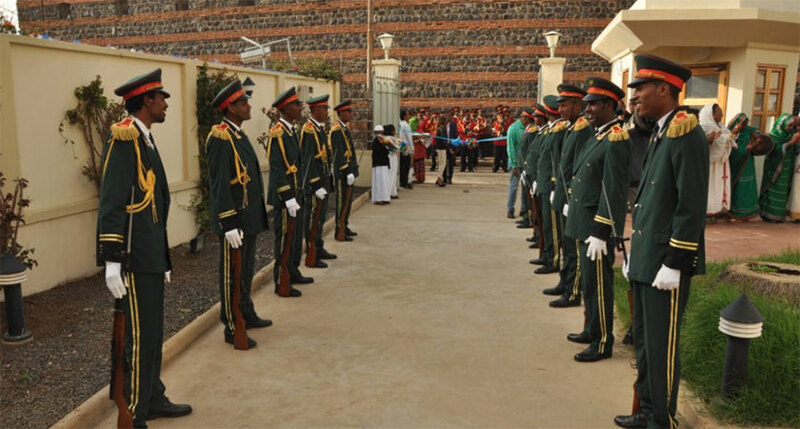 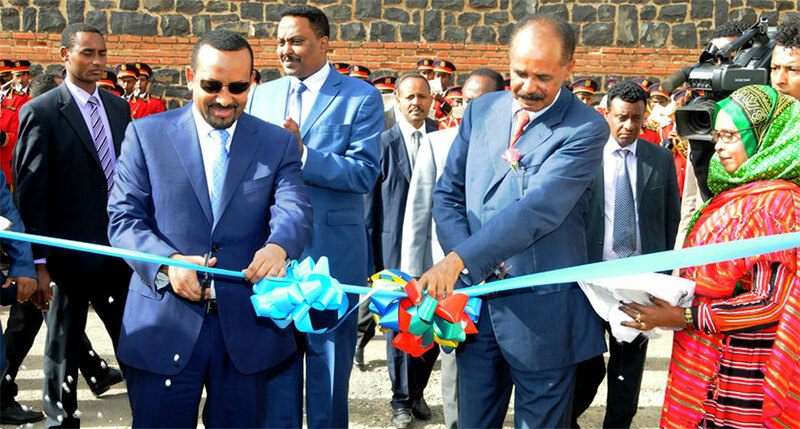 Ethiopia officially reopened its embassy in the Eritrean capital Asmara today in a further sign of improving ties between the two countries since they signed a peace accord on July 9. 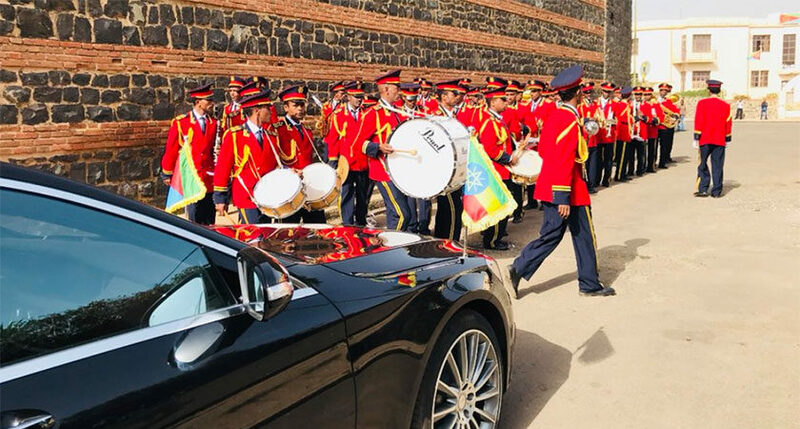 In a brief ceremony held inside one of Asmara’s iconic building, Prime Minister Abiy and President Isaias jointly raised the Ethiopian flag as the military band played the Ethiopian national anthem. 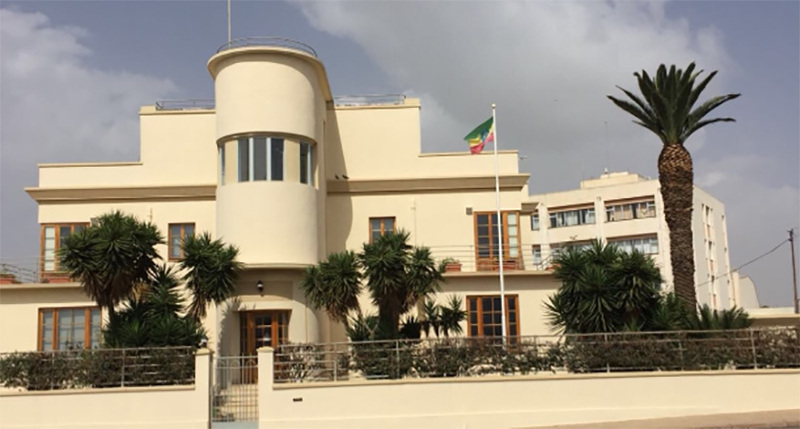 Redwan Hussein was appointed as the new Ambassador to Asmara. 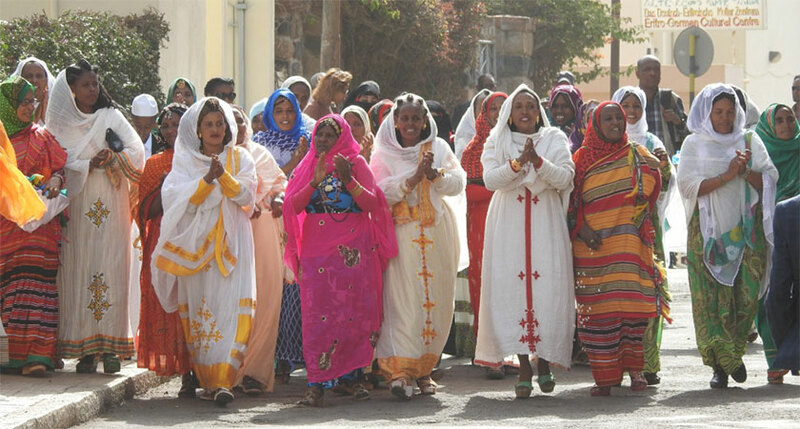 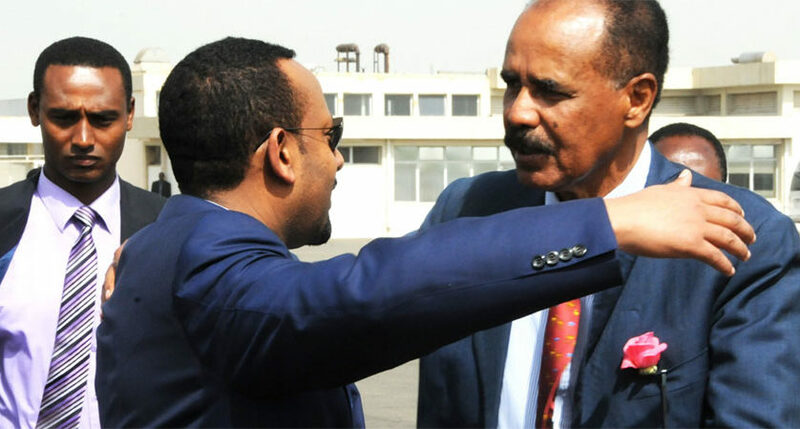 Eritrean and Ethiopian leaders have moved swiftly in the past two months to end two decades of hostility since conflict erupted in 1998. 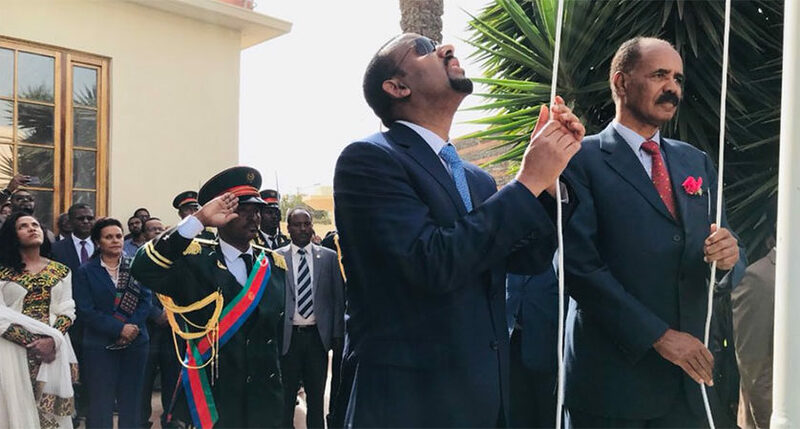 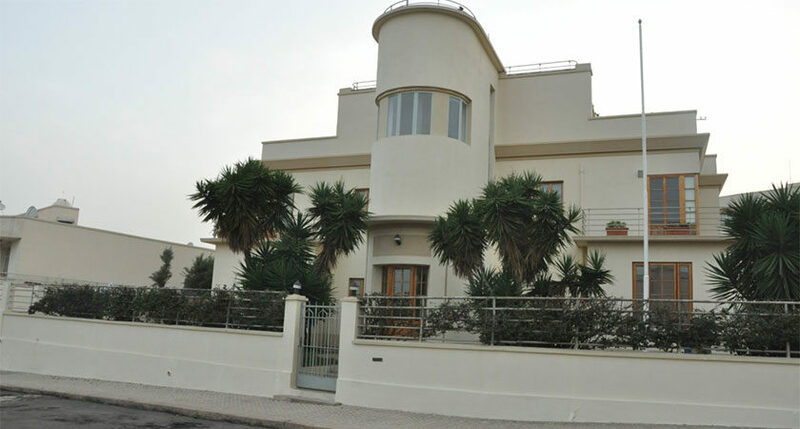 On July 16, Eritrea reopened its embassy in Ethiopia in a similar fashion and named Education Minister Semere Russom to represent it as an ambassador. 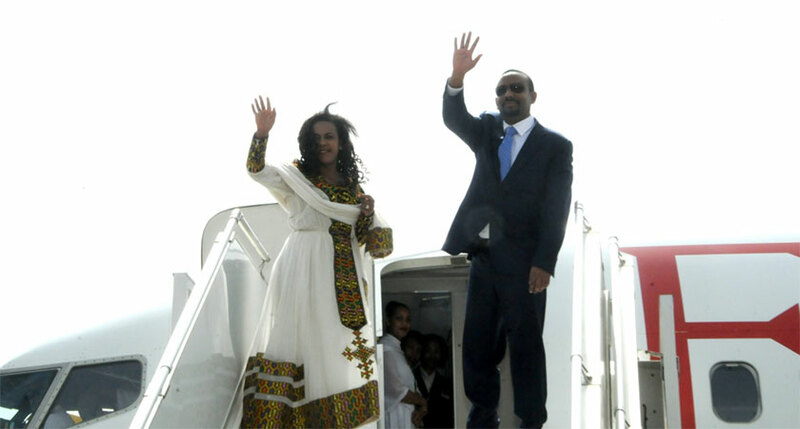 Prime Minister Abiy Ahmed and his delegation returned back to Addis Ababa this morning after a two-day eventful working visit to Eritrea that includes a Tripartite Summit with the Somali President, fruitful bilateral talks and visits to the Eritrean Ports of Assab and Massawa.